A clip from a group of passers-by & # 39; sent people to the road at a crossroads for hundreds of members of the delegation to drive through. 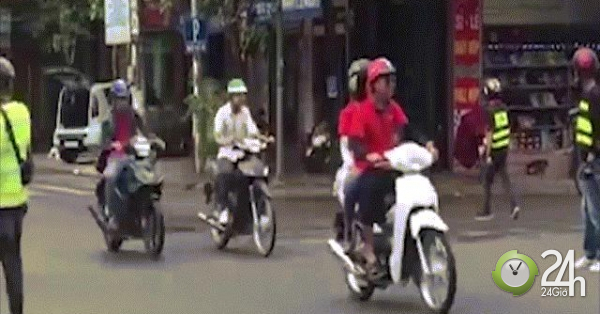 On November 26, a social network appeared, with recordings from the group of motorcyclists who were driving on the streets at high speed with the whole day, constantly clicking on horns. It is worth noting that at the crossroads four young men wear reflective clothing, wear a helmet to stop the means at the two intersections to the delegation to quickly get on the road like the vehicle with priority. Even many vehicles have crossed red lights. Clips placed on the social network have caused frustration for the viewer. Many people condemn the behavior of the group and do not comply with traffic legislation. In the afternoon of November 26, the police chief of the Vi Hoang department. 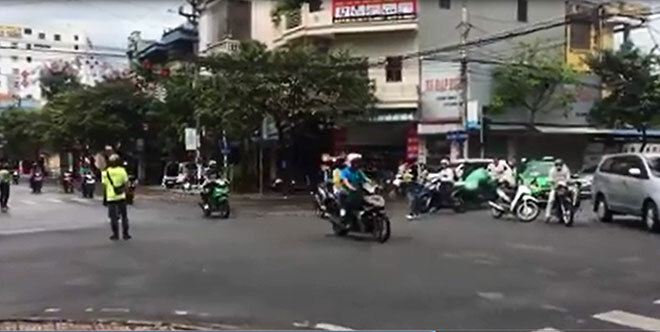 Nam Dinh said the incident occurred at 5:30 am on 26/11, at the junction of Le Hong Phong – Hung Vuong (Vi Hoang, Nam Dinh). At the time of the incident the traffic police did not start working or shifting. According to the leader, the blocking behavior for convoy movements is not functional and competent. At the moment, the authorities verify the identity of the youth group. In case of identification of a group of young people who violate the traffic law, they are treated according to the legal provisions. 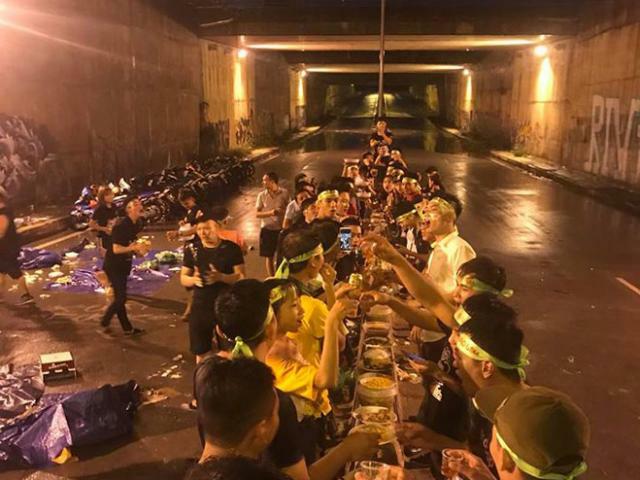 The group's photos gathered under the underground tunnel to celebrate the party, bless each other and create mixed opinions.